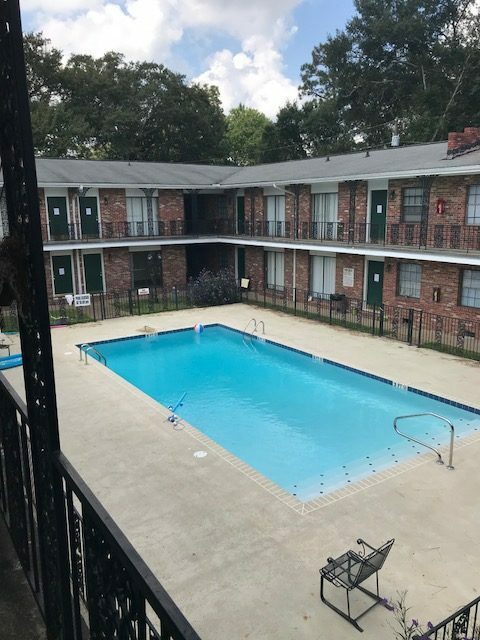 Cozy 2 bedroom apartments located in the Avenues. 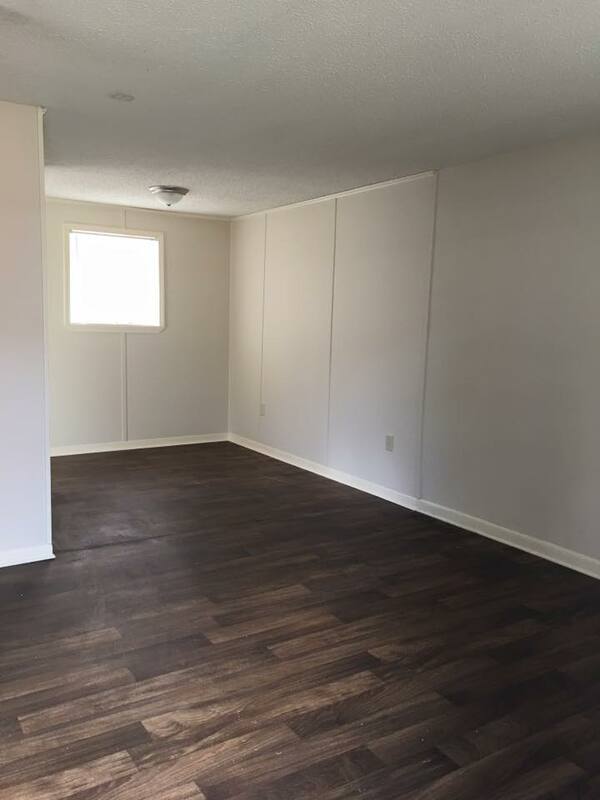 Alpine offers spacious bedrooms with a charming rustic look. 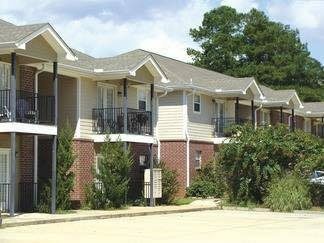 Conveniently located to Hattiesburg’s Midtown District. 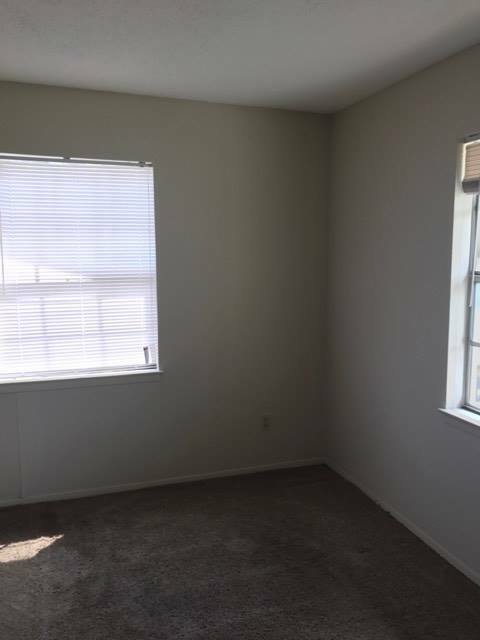 Alpine’s 2 bed/ 1 bath are $550 a month. 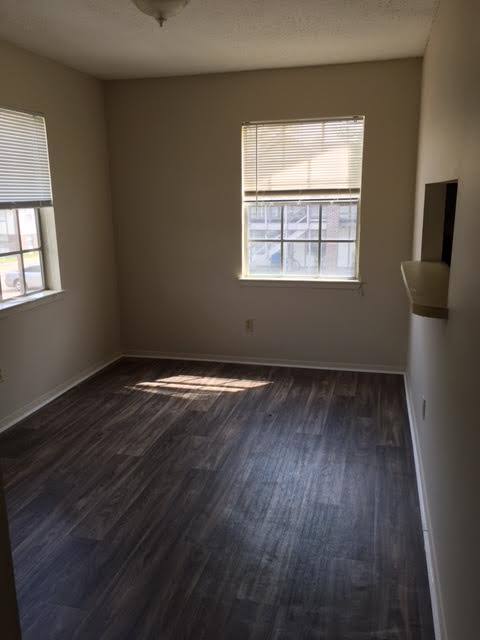 Lexington is the perfect 1 bedroom apartments to call home. 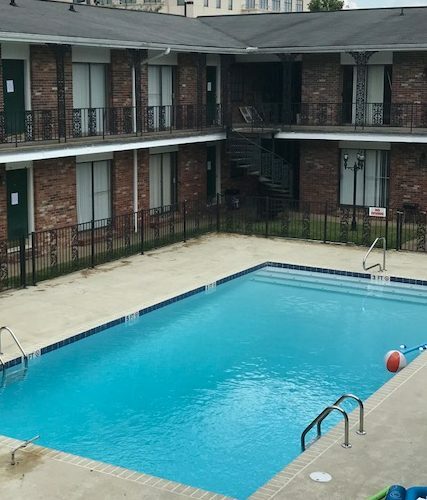 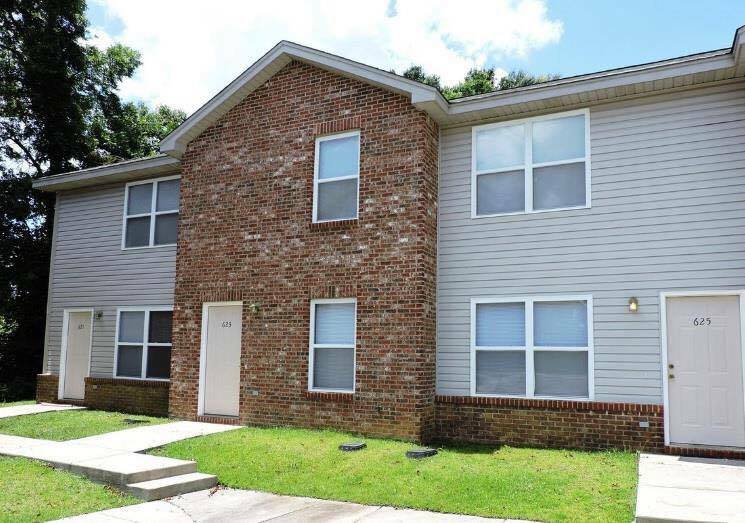 Located right next to USM’s baseball field, perfect for USM students to walk to campus. 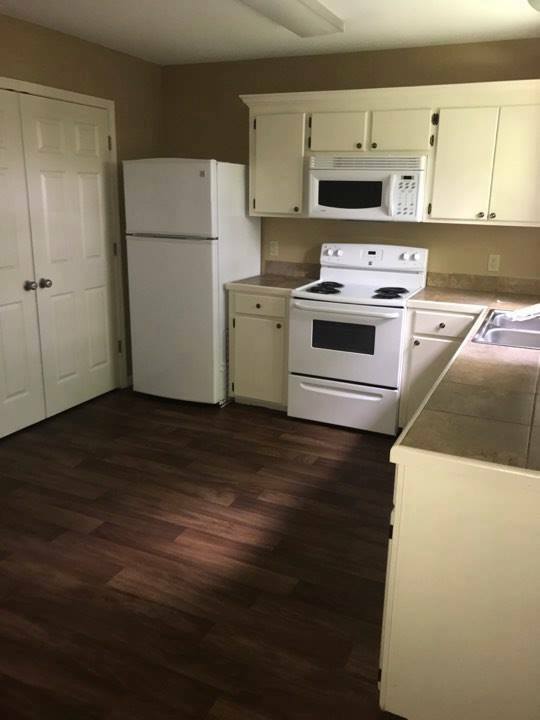 These beautiful apartments have been remodeled with updated countertops and new flooring as well as washer and dryer. 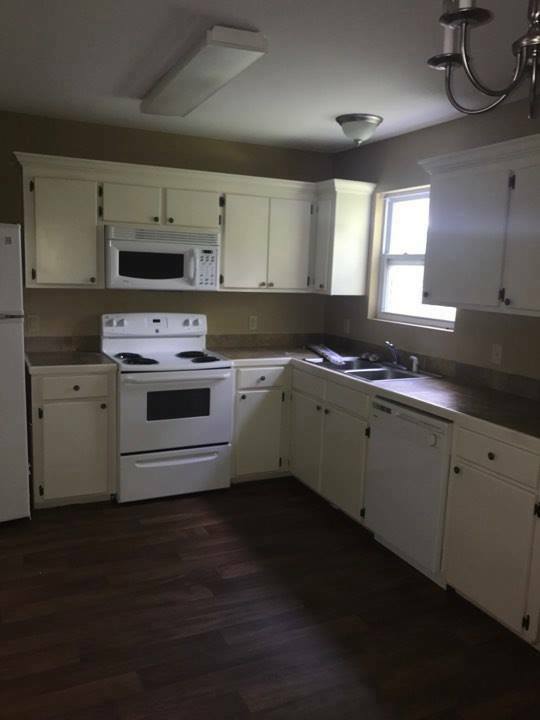 These apartments are $540 a month. 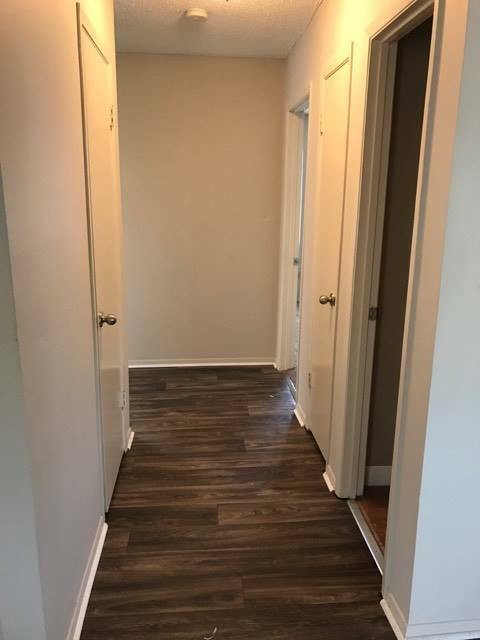 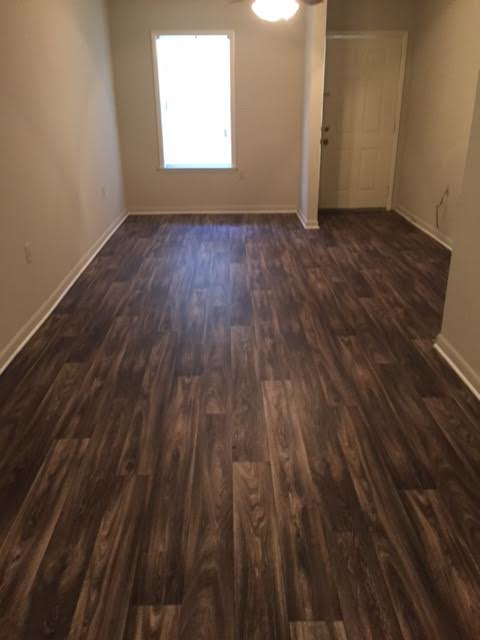 Heritage Apartments have been completely renovated with updated granite countertops and new vinyl flooring. 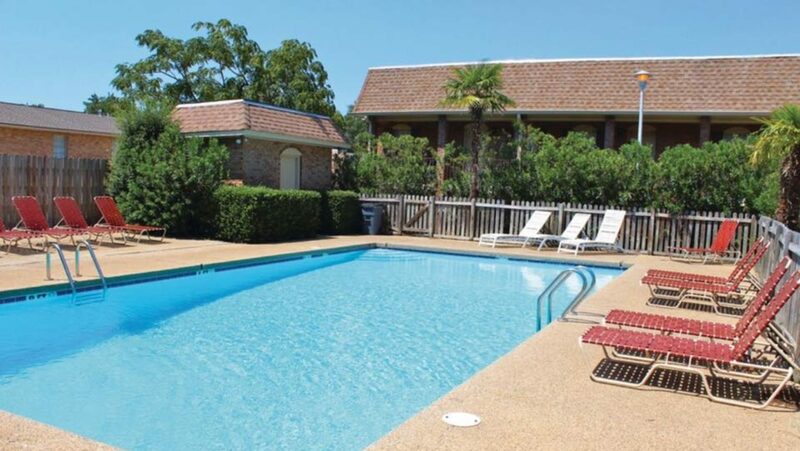 These cute apartments offer 1 and 2 bedrooms with the 2 bedrooms furnished with washer/dryer in each unit. 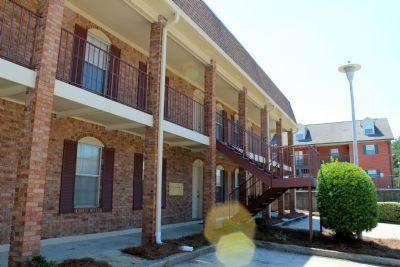 Heritage is conveniently located by Forrest General Hospital and walking distance to USM. 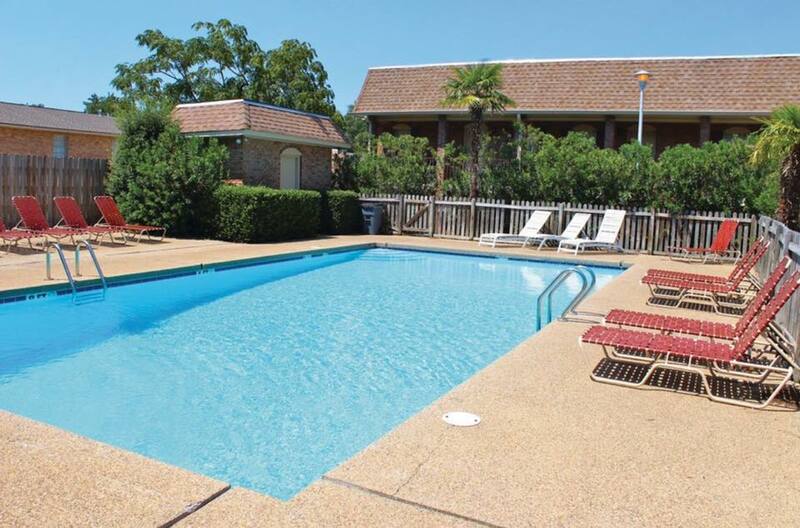 Heritage also has a newly updated swimming pool. 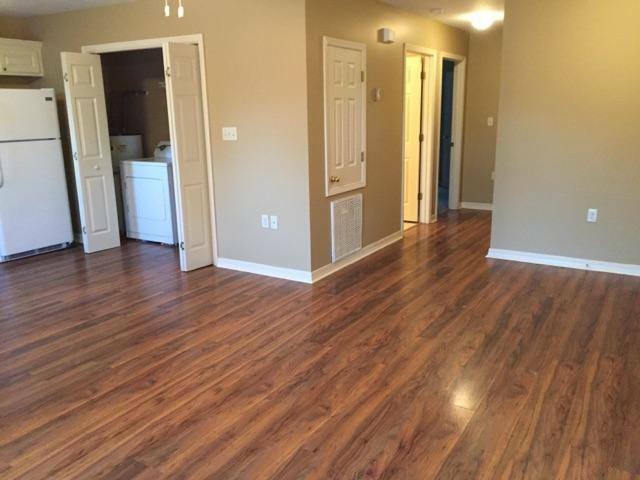 2 bedrooms are $575 a month, and 1 bedrooms are $500. 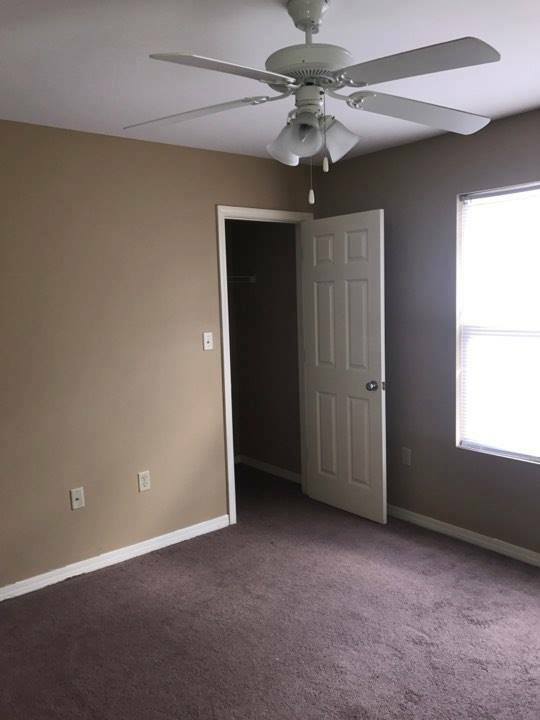 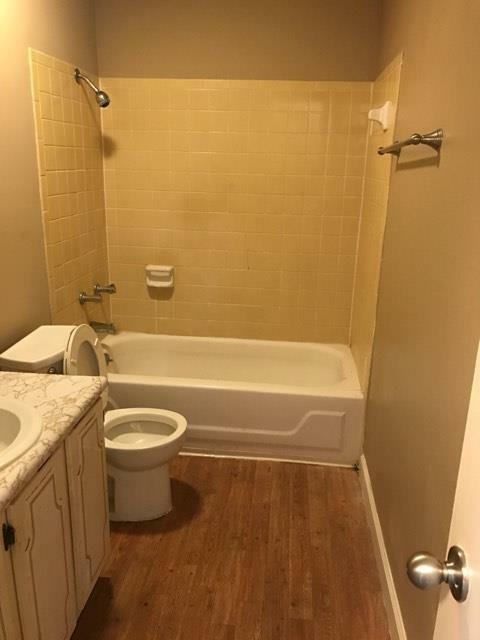 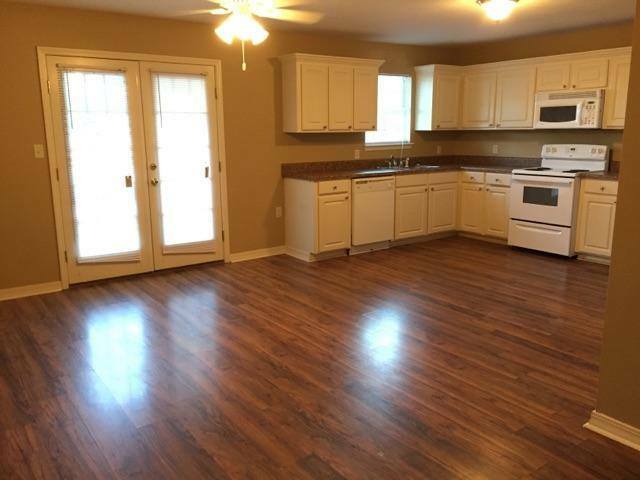 Beautiful remodeled 2 bedroom 1 and a half bath townhomes located in Ellisville. 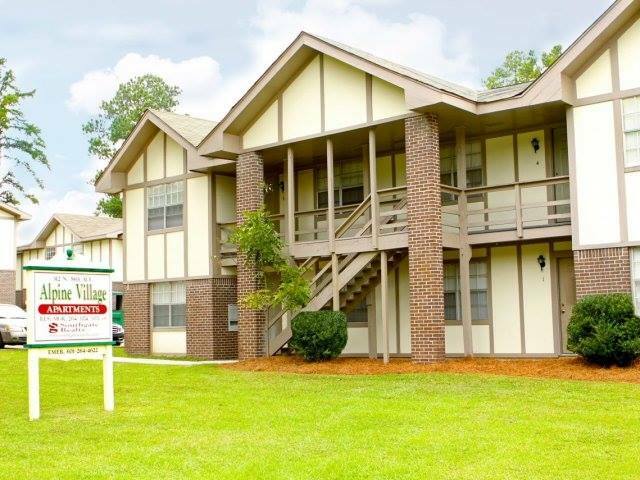 Longwood Townhomes are conveniently located less than a mile from Jones County Junior College. 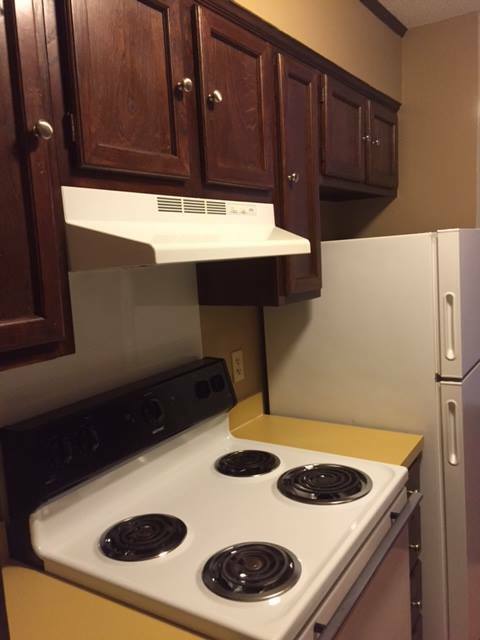 These townhomes have a washer and dryer included, as well as a nice little back patio. 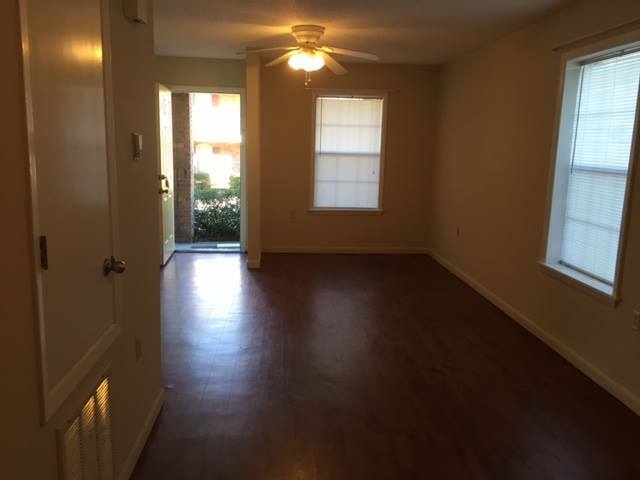 Longwood Townhomes are $650 a month. 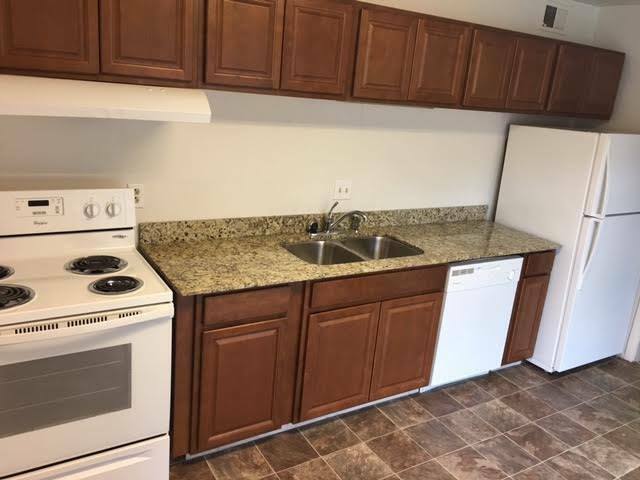 Luxury Apartment Living Just Minutes From Downtown Laurel. 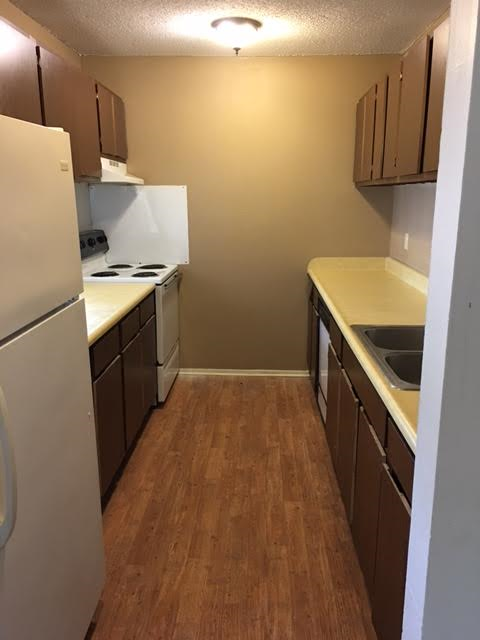 University Place offers spacious 2 bed/ 1 bath for $650 a month, and 2 bed / 2 bath for $675.